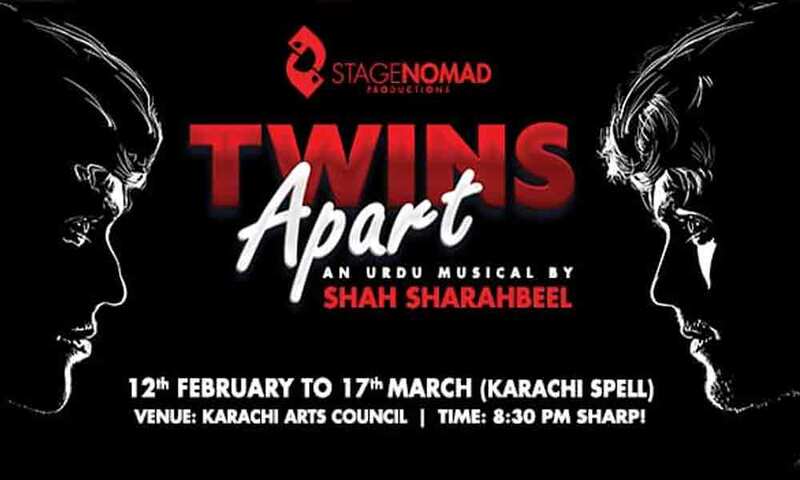 There is no denying the fact that the theatre maestro Shah Sharabeel is a versatile artist who can leave the audience awestruck with his talent. From his first play ‘Phantom of the Opera’ to his amazing comedy piece ‘You Only Marry Twice’, Shah Sharabeel has proved his mettle in the industry and people just couldn’t stop loving him. 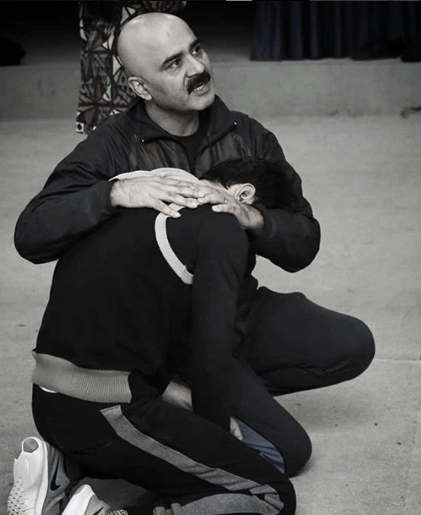 In short, Shah Sharabeel has never ceased to surprise the audience with his performances par excellence in the world of theatre. However, there is good news for his fans and followers as he is all geared up to make a comeback after five years with a musical play titled ‘Twins Apart’. Needless to say, theatre lovers are quite thrilled and already waiting for this one. 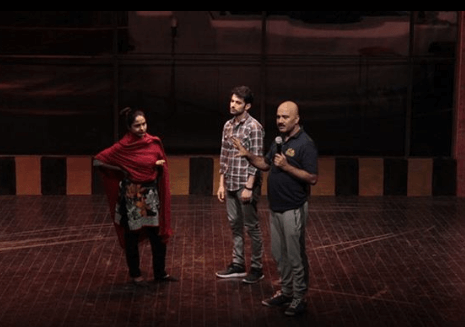 It has been revealed that the play is an emotionally engaging play with light-hearted comedy and a passionate love story but in a musical manner. The news has undoubtedly stirred a rush of excitement for the theatre lovers! The upcoming play ‘Twins Apart’ will run from 12 February at Karachi Arts Council and will surely be a visual treat for all of us! Previous articleAbdullah Qureshi Wedding Pictures Go Viral! Next articleHania Aamir Candid Birthday Pictures With Asim Azhar Go Viral!